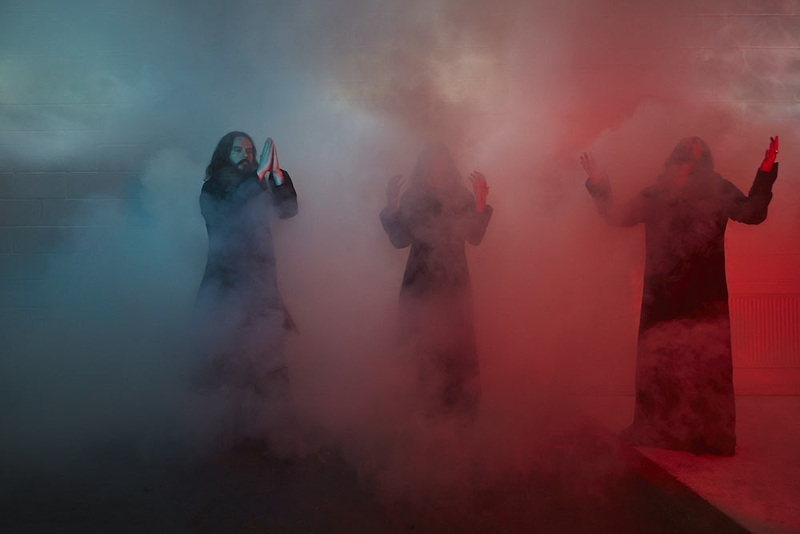 Sunn O))) will tour the UK this autumn. The Seattle drone lords will return with their first studio album in four years, 'Life Metal', via Southern Lord on April 26. They'll accompany the release with US dates this spring before returning to Europe and the UK, where they'll call in Bristol, Glasgow, Birmingham, Manchester, and London, performing at the Roundhouse on October 28. Tickets are on sale now. The follow up to 2015's 'Kannon' was recorded with Steve Albini at the producer's Electrical Audio studios in Chicago. Additionally, the experimentalists have revealed that a second LP, 'Pyroclasts', was also recorded with Albini and can be expected to land in the autumn. Click here to compare & buy Sunn O Tickets at Stereoboard.com.